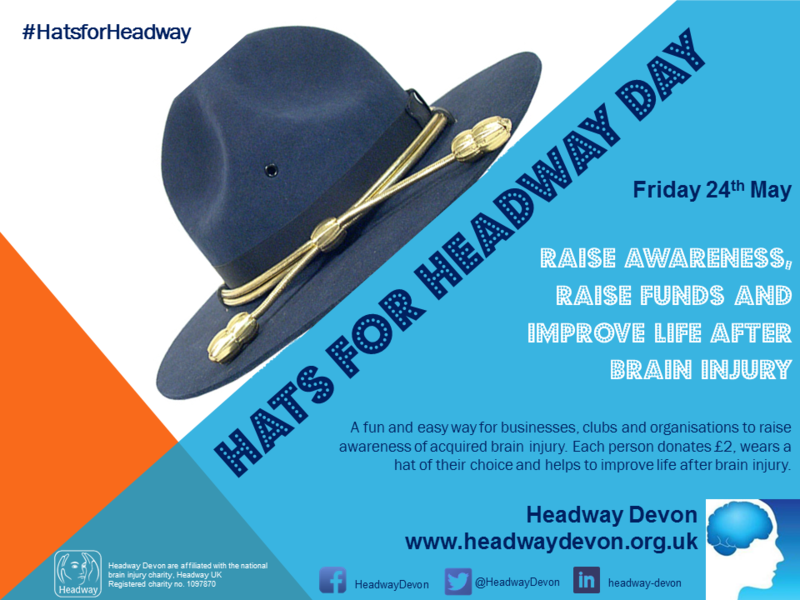 Headway Devon is a local charity dedicated to improving life after brain injury. We provide essential services across Devon and Torbay for people with acquired brain injuries, their families and carers. If you would like any more information or if you would like to chat to a member of our staff team, please give us a call on 01392 211822 or email us on info@headwaydevon.org.uk.